It wouldn't be Halloween without a wicked witch. It's a classic go to fancy dress favourite at this time of year, but is still a costume that you can completely personalise and make your own. Whether you want to be a gruesome wart-filled witch, or a flirty fun but wicked witch. With lots of spooky witch costumes available online, you're sure to find your perfect witchy look. Build up your witchy character with the use of accessories, make up and props to add your own twist to this Halloween classic. 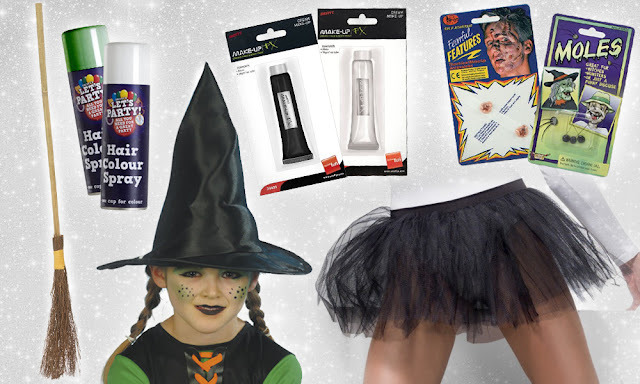 We've picked out a few of our favourite Halloween costume accessories, to complete your perfect witch look, for adults and kids alike! 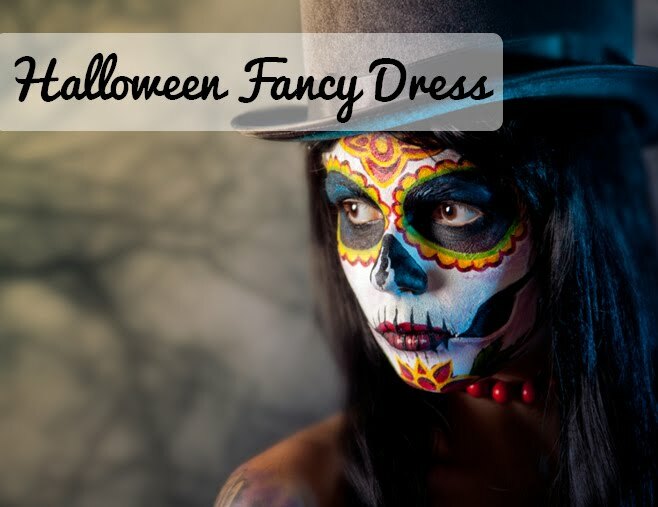 It's time to start planning your Halloween looks! Shop all this and more online in the run up to Halloween. But be warned, many items can sell out in advance, so make sure you don't miss out.